If you are having trouble closing your door due to it hanging low, the problem may be with your door hinge. 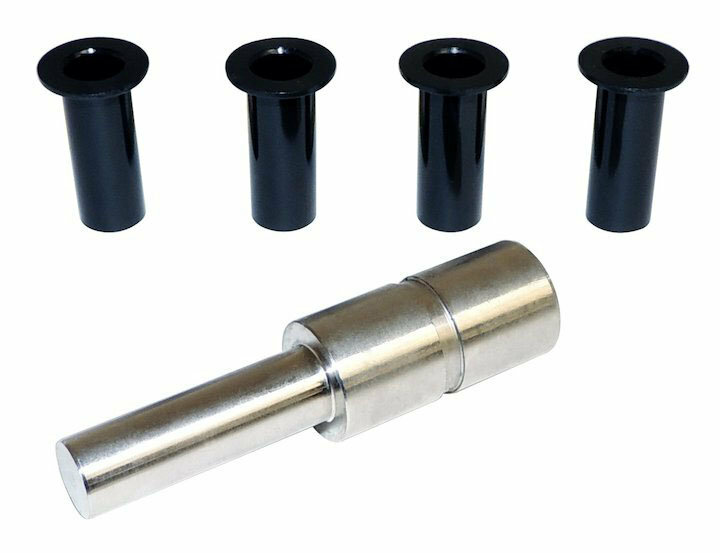 With the Crown Automotive Door Hinge Bushing Kit you can easily replace those rusty old door hinges. To install, use the installation tool to remove the old ones and replace with the new bushings.